Brand new block explorer for FCN. imready2rock created new block explorer for FCN - http://chainradar.com It's really awesome made blockchain - definitely worth checking out. 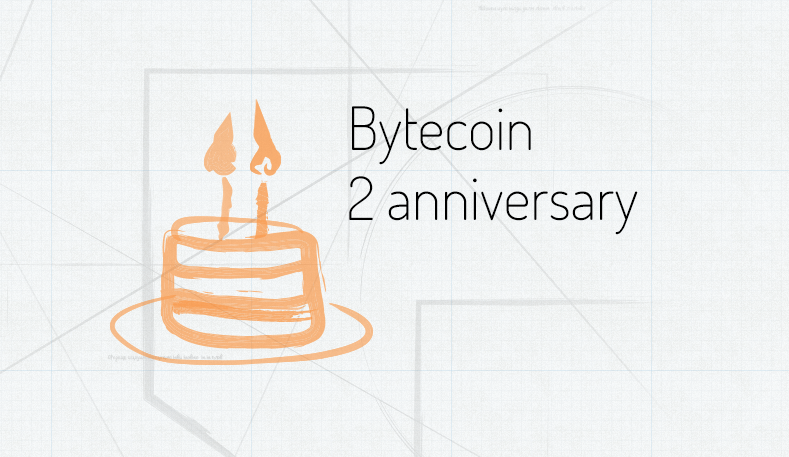 On this great day I would like to take a moment and congratulate Bytecoin with it's Birthday from the FCN community! 2 years is a big date! Thank you for showing all of us how CryptoNote tech is working and where we should be headed! We're looking forward towards continuous work with you! Uploaded newest binaries to the website with further hash function improvements. Please update your daemons and wallets. Allows mining 2 faster than previously! Also win-32 version is available! Allows mining 2 faster than previously! Also win-32 version is available!